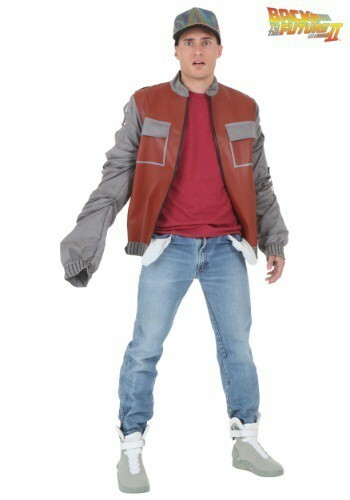 This Plus Back to The Future Marty McFly Jacket comes straight from the 1989 movie starring Michael J. Fox and Christopher Lloyd! 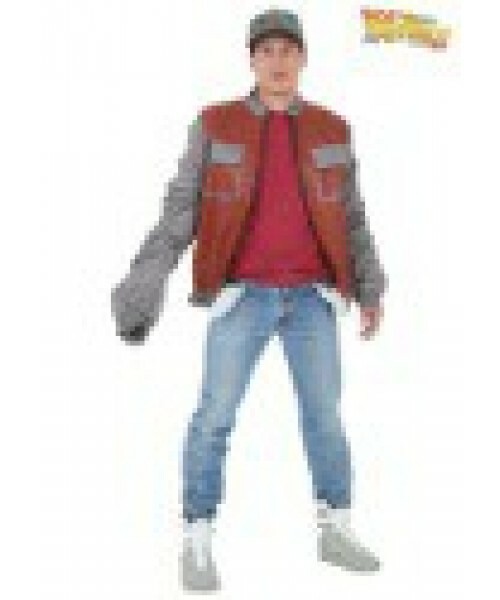 This plus size Back to the Future II jacket will have you looking just like Marty McFly!